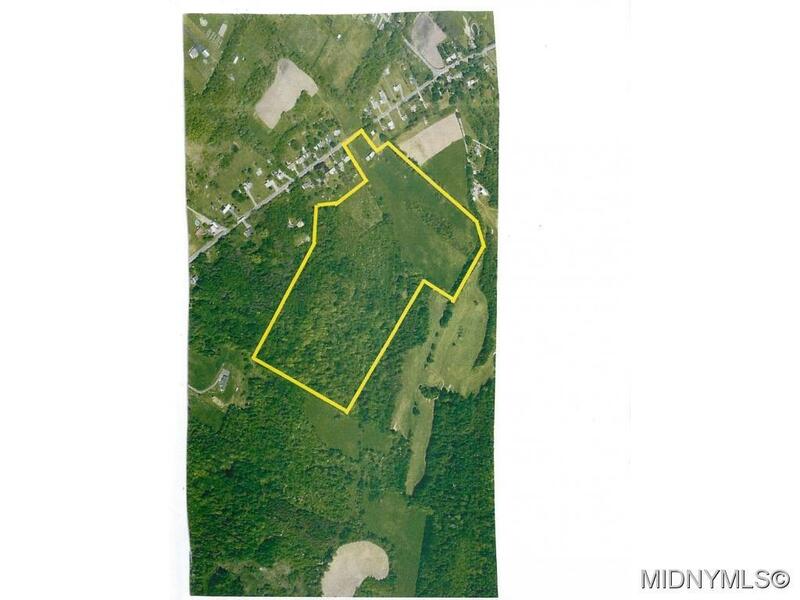 Over 60 Acres of gently rolling land w/ barn. 260' frontage w/ neighboring golf course. Great location for residential subdivision, assisted living, etc. Public water, public sewer, natural gas. Town will allow subdivision w/ minimal frontage.